The “JK” series Double Stage Vaccum Extruder are made of high quality welded steel. It is robustly built for high productivity, reliability, durability and energy saving. It is easy to operate and low in maintenance. It is a semi-stiff extruder which is ideal for producing solid and hollow bricks and blocks even with raw materials of less plasticity.The machine consists of a double shaft pug sealer, a de airing chamber and an auger extruder. The large vacuum chamber ensures consistency in operation with high degree of vacuum. 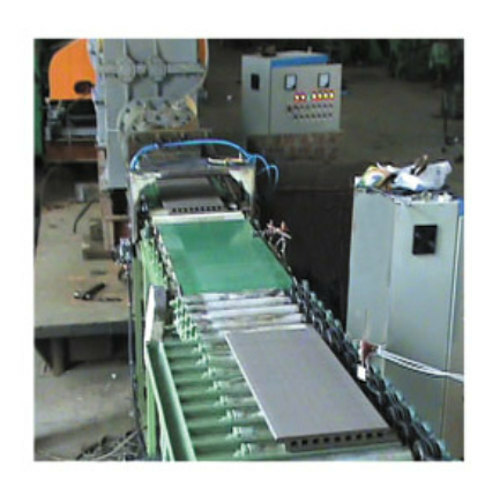 The extruder can be fitted with a wide range of dies for various products.